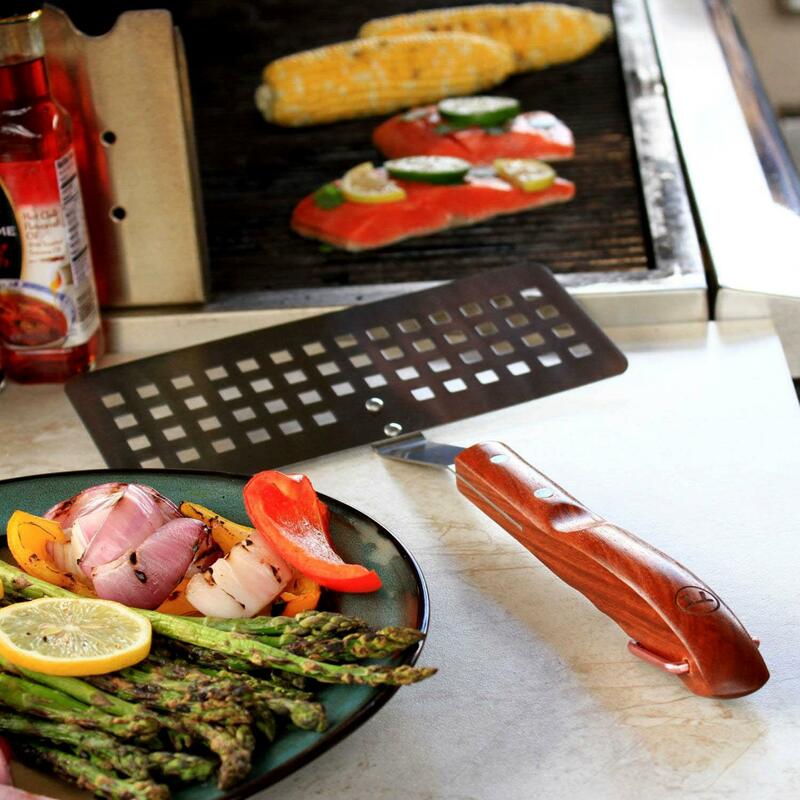 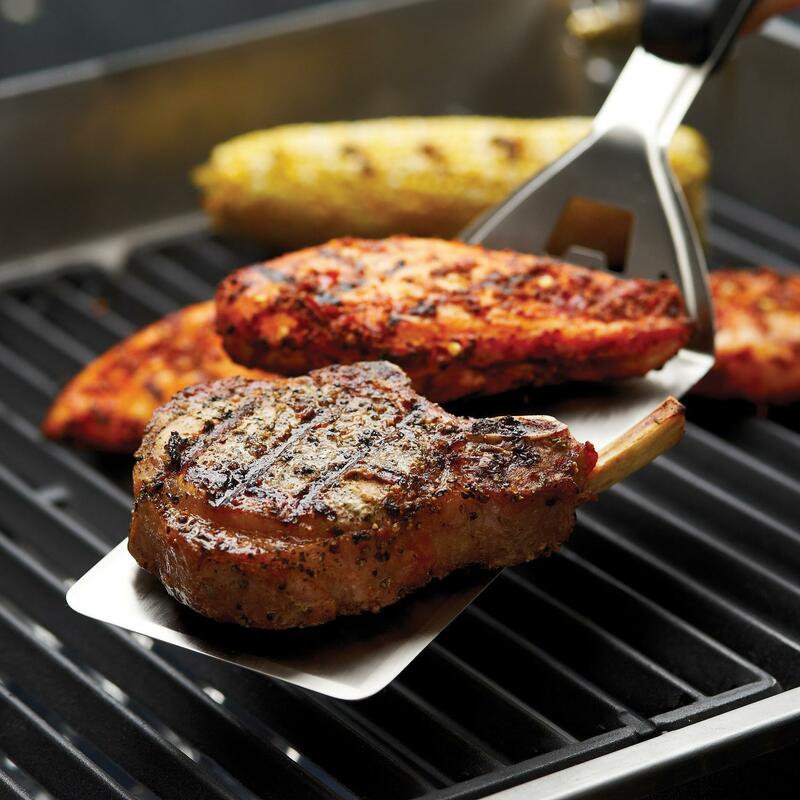 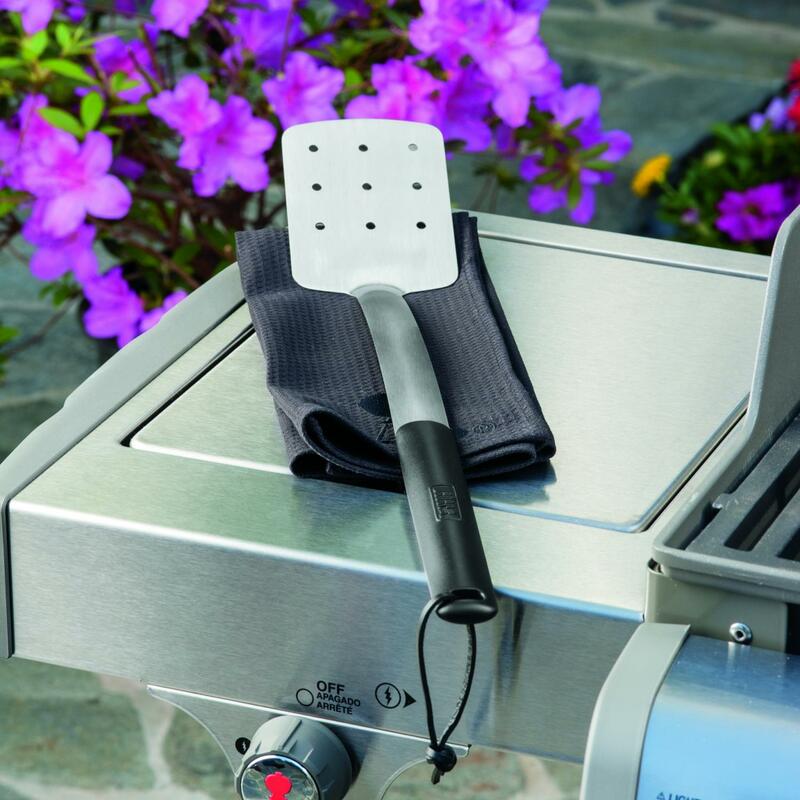 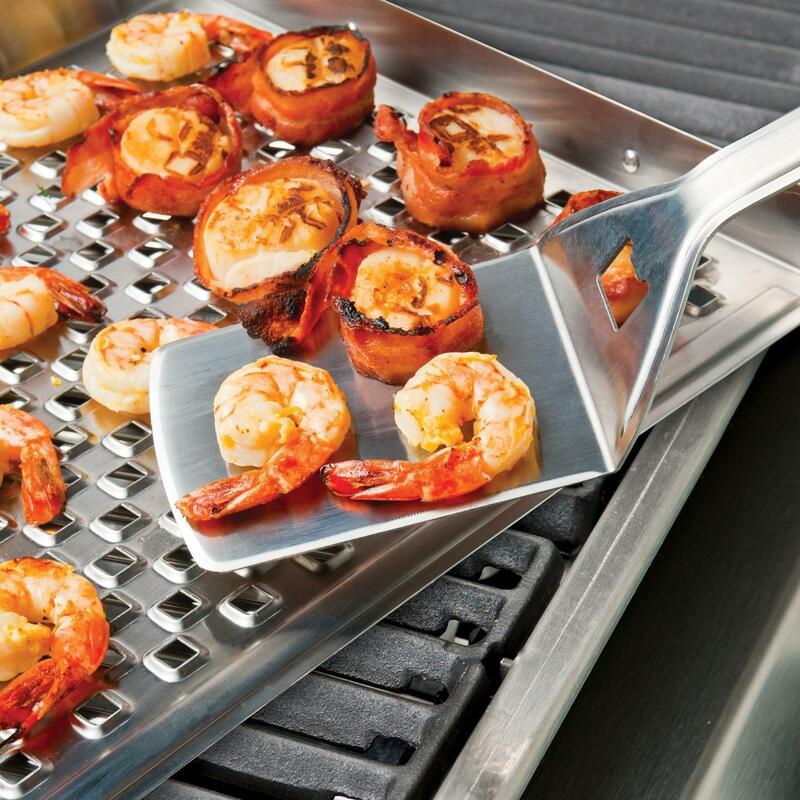 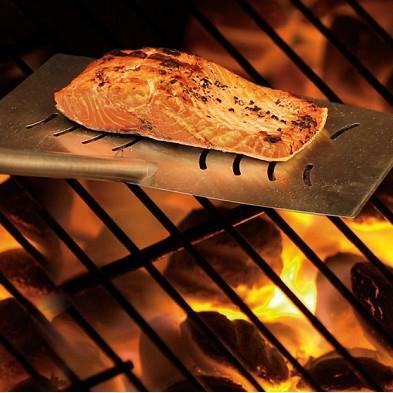 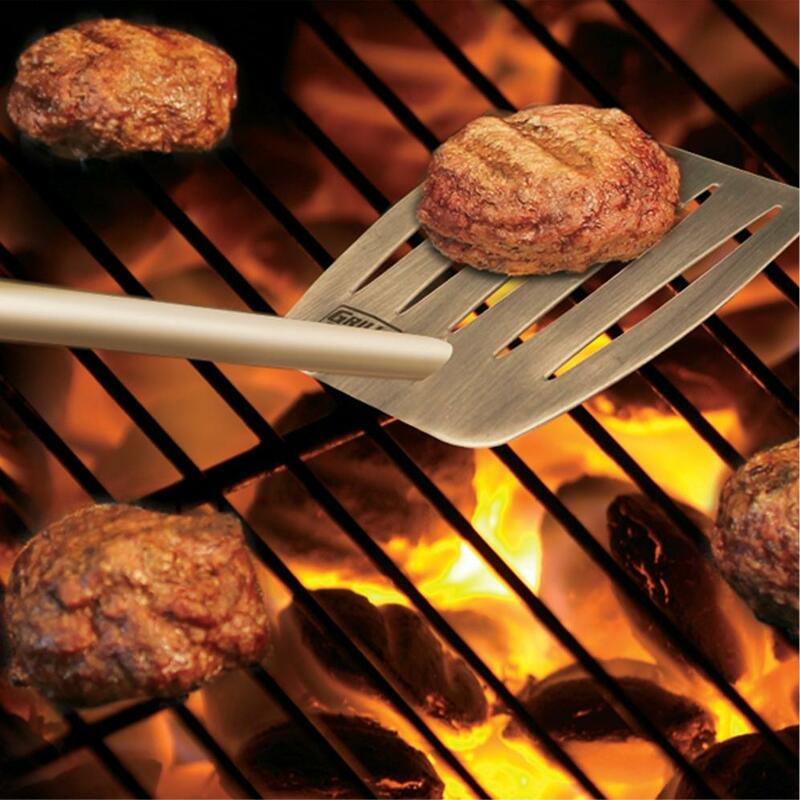 Product Description: Broil King 18-Inch Imperial Stainless Steel Super Flipper / Spatula. 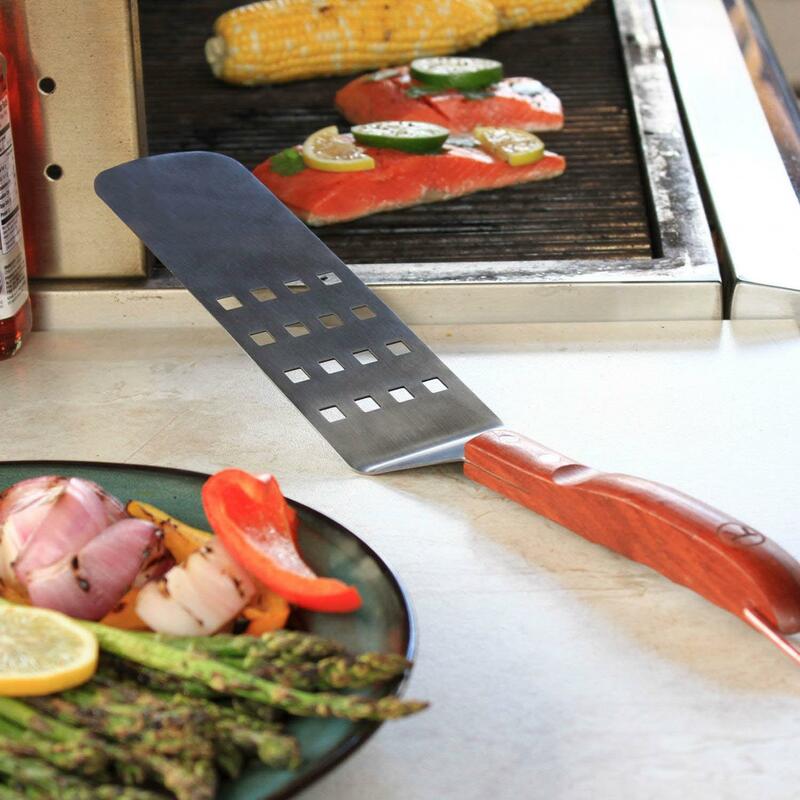 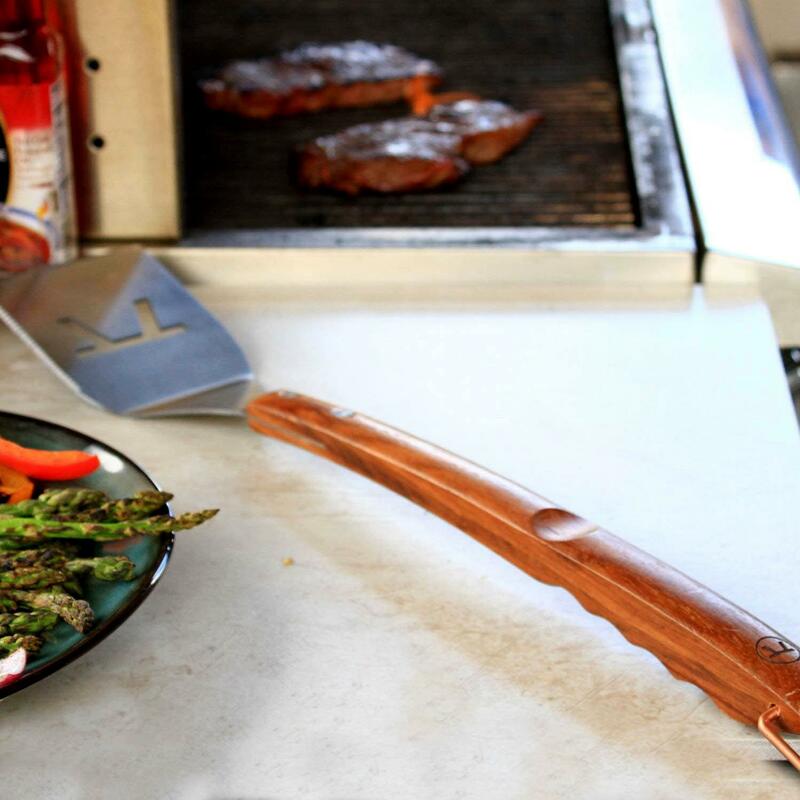 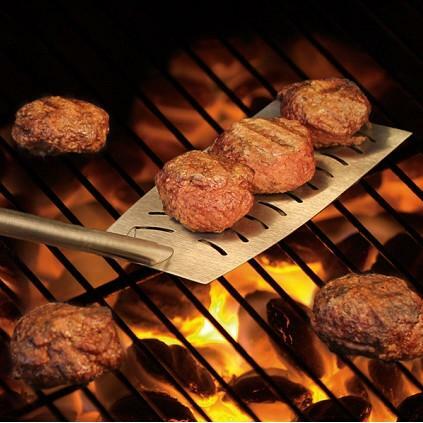 The Broil King Imperial stainless steel super flipper is nearly twice the length of the Imperial grill turner for flipping more burgers or picking up large food items. 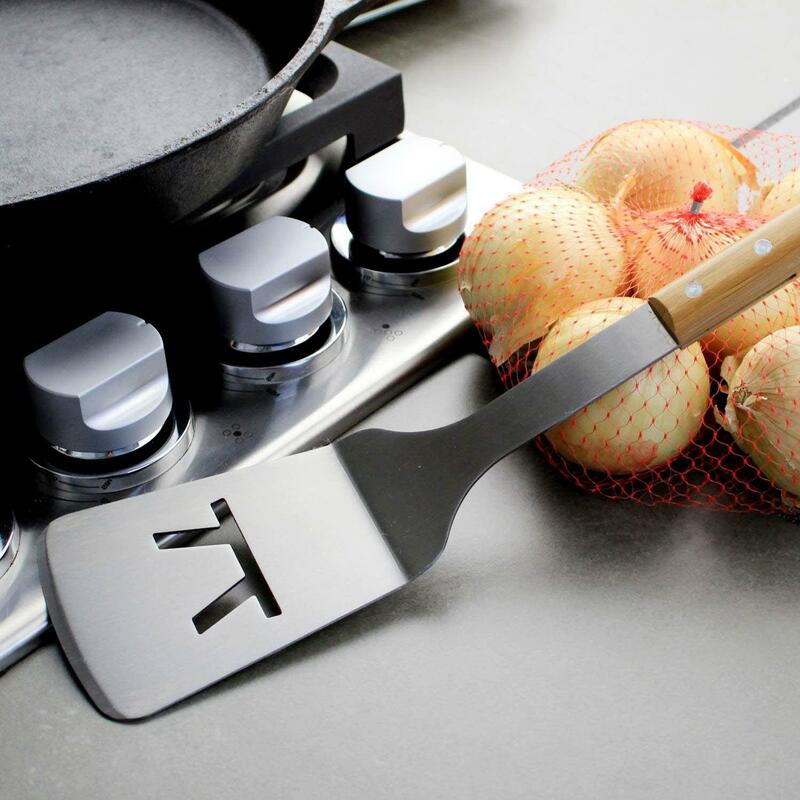 It also features quality stainless steel construction with an integrated hanging hook.